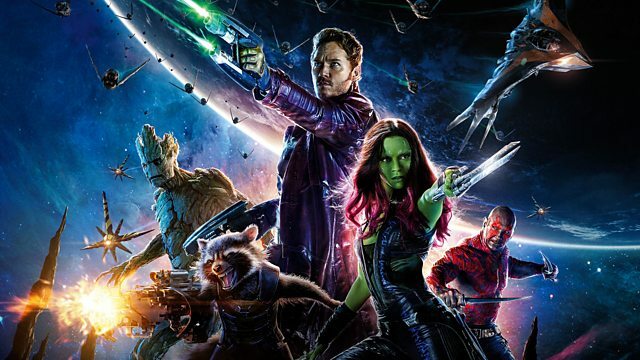 Ep 134 Guardians of the Galaxy Commentary : Do You Expect Us To Talk? It’s commentary time on Do You Expect Us To Talk? and as we end Phase two of Marvel, It is Becca’s choice and its Guardians of the Galaxy. Join us on our viewing of Marvels first space adventure on a variety of different formats as we talk about anything and everything but the movie itself. 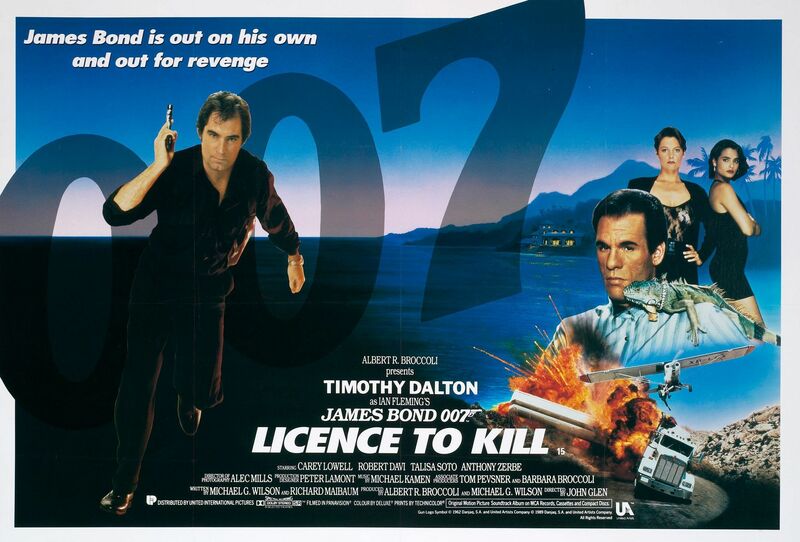 This includes old video shops, the sad tale of J R Hartley, more ranting on Bond and the more serious subject of Hollywood perversion and if that damages the work of the artists… Oh and we also talk about the film a little bit.